Set in a beautiful environment, Bondev House is designed for all occasions, social gatherings, conferences, weddings, launches, promotions and birthday parties. 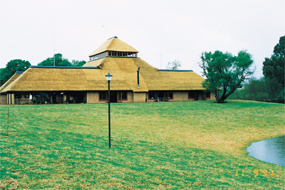 It is situated on a secluded wooded piece of land along the Hennops River in Centurion. next to the Hennops River, north-west of Centurion.